Very nice pizza! Light and crusty. Just the right ingredients. Thank you! Absolutely amazing! Very friendly staff and amazing service. The food was fantastic and fresh (especially the burrata). The waiters were excellent and really helpful (spoke English as well). Didn't have to wait long for our meals and drinks. 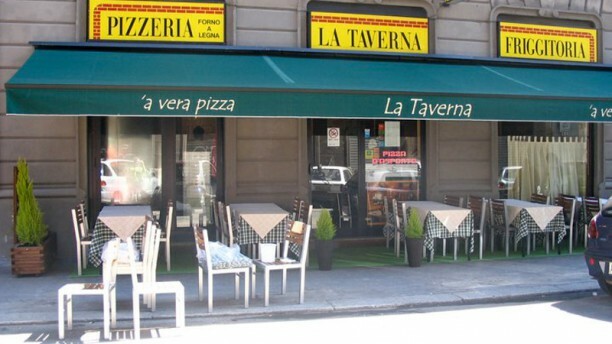 Lastly La Taverna was really good value for money.